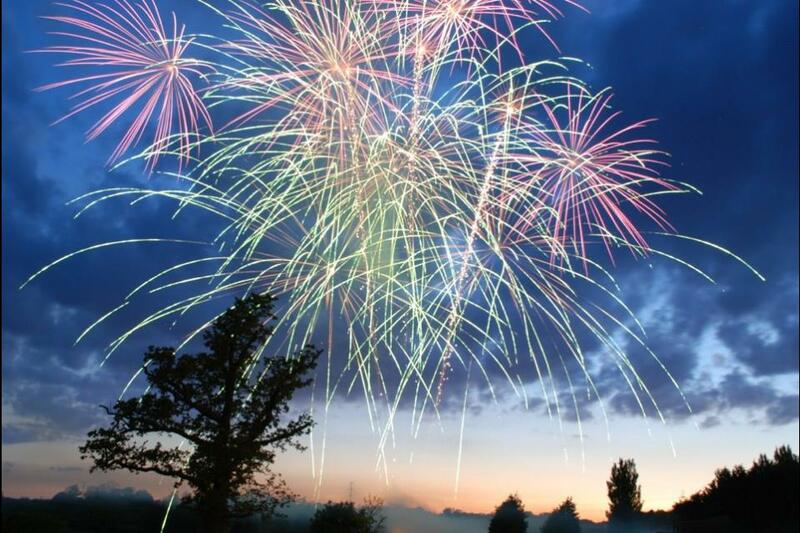 Solihull Fireworks provide spectacular professional Bonfire Night firework displays for both large public and smaller private events. 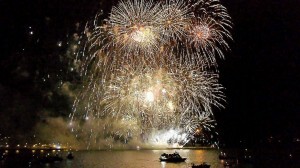 With Bonfire Night being an excellent fund raising opportunity, we work closely alongside numerous councils, charities, school pta’s, sports clubs, pubs and scout groups over the busy fireworks season. With over three decades of experience behind us, we are now involved with some of the largest and most successful Bonfire Night events around. 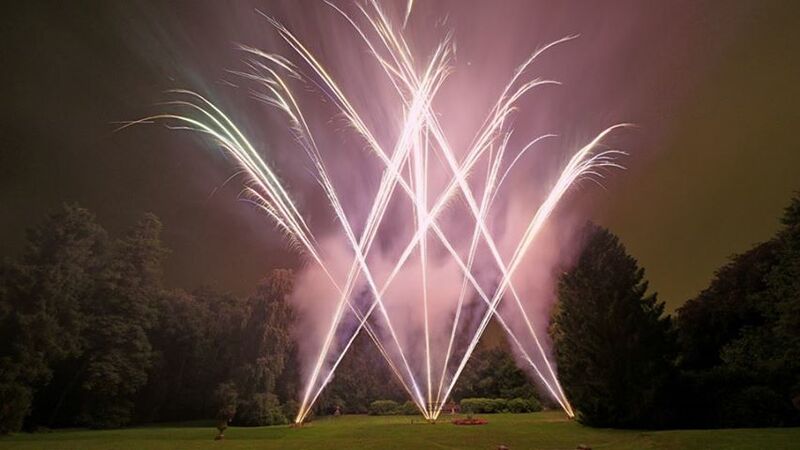 Our displays start from £1000.00 for a stunning fireworks extravaganza which will include some of the most exciting exhibition fireworks that are often admired at larger events. 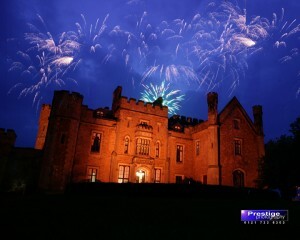 School and company logos can be reproduced and your fireworks can be fired in two halves – one half a quieter, pretty and colourful show for younger children and the second a more intense display to include larger fireworks and effects throughout, ensuring your evening finishes with a spectacular sky filling finale! If you are organising a public Bonfire Night for the first time, we can meet with you at your venue and recommend ideas for making your event both safe and successful. 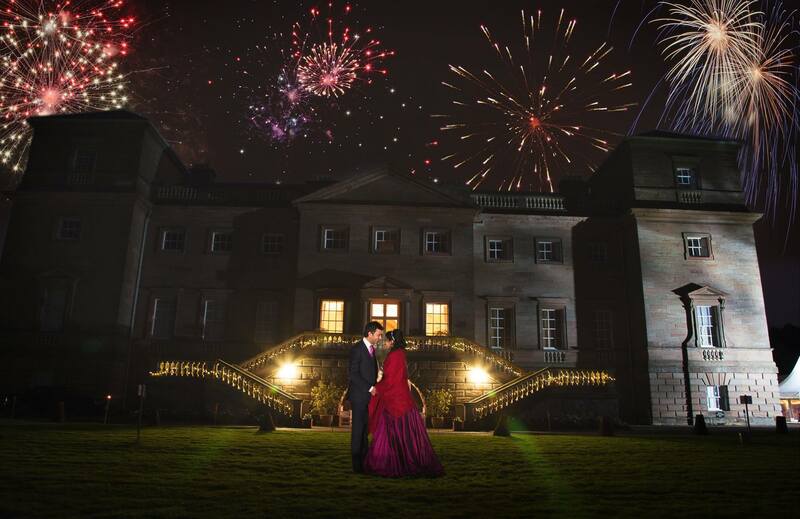 At Solihull Fireworks we believe that interaction with our clients is essential and will advise and work with you throughout all of your planning. With our impeccable safety record we have the knowledge and expertise to offer. Alongside our professional Bonfire Night firework displays, we can provide a fire-start service which has proved popular with schools and sports clubs. Maybe the winner of the “best dressed guy competition” would like to press the button to start the fire? Just one of many ideas we can suggest to make your evening a truely memorable one. 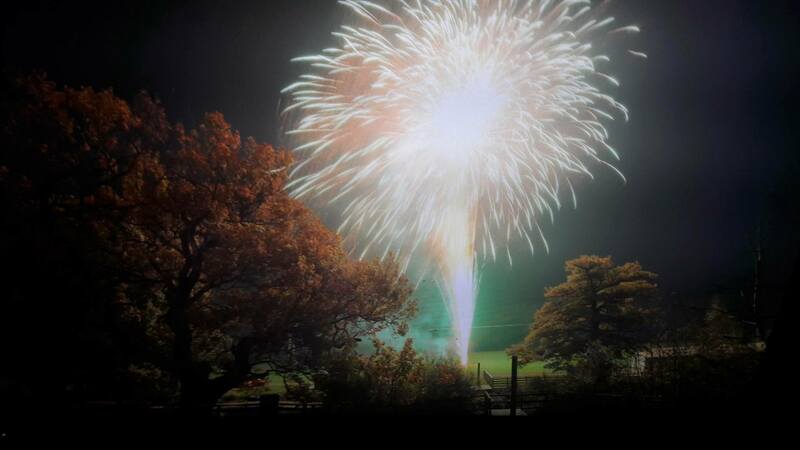 For more information, why not visit us at our all year round fireworks shop or contact us via our Online Form.